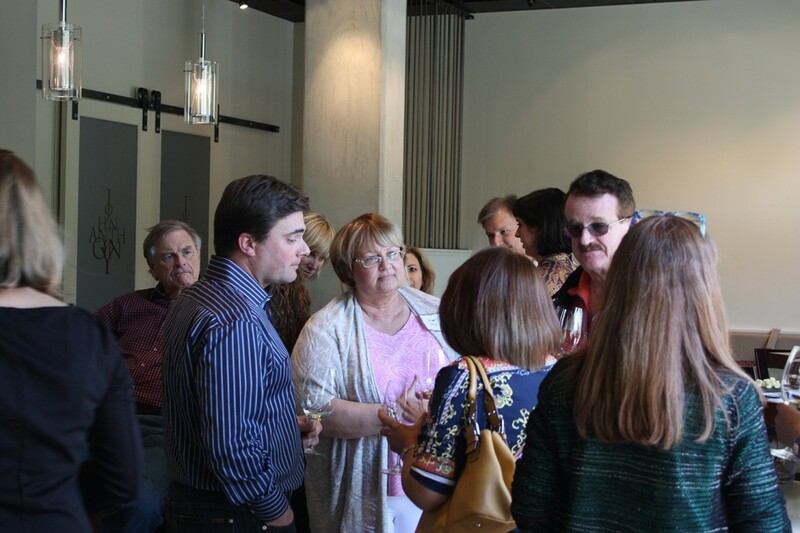 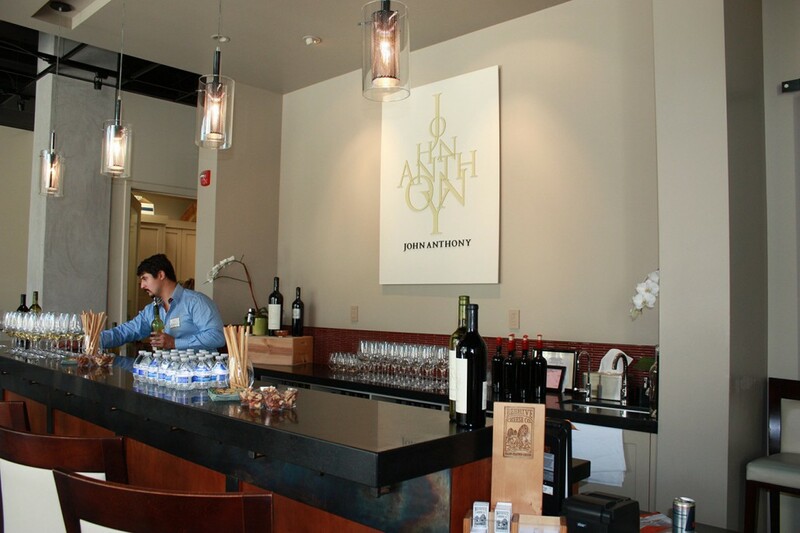 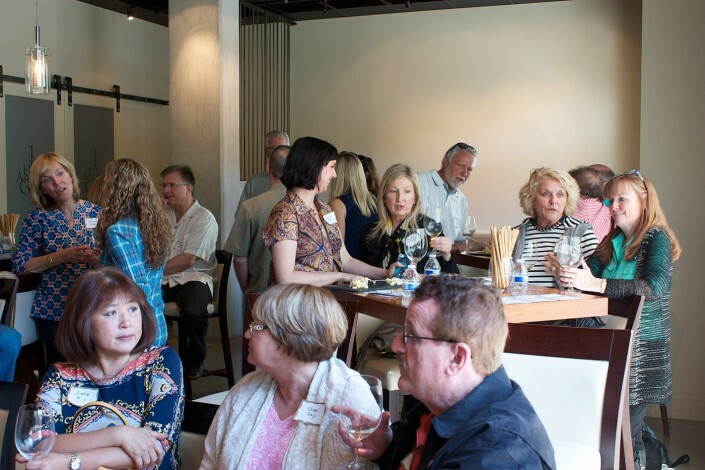 Members of Entrepreneur Wines and their guests were treated to an afternoon at the First Street tasting room of John Anthony Vineyards (owner John Trouchard was present to speak about his locale), on 1st Street in downtown Napa. 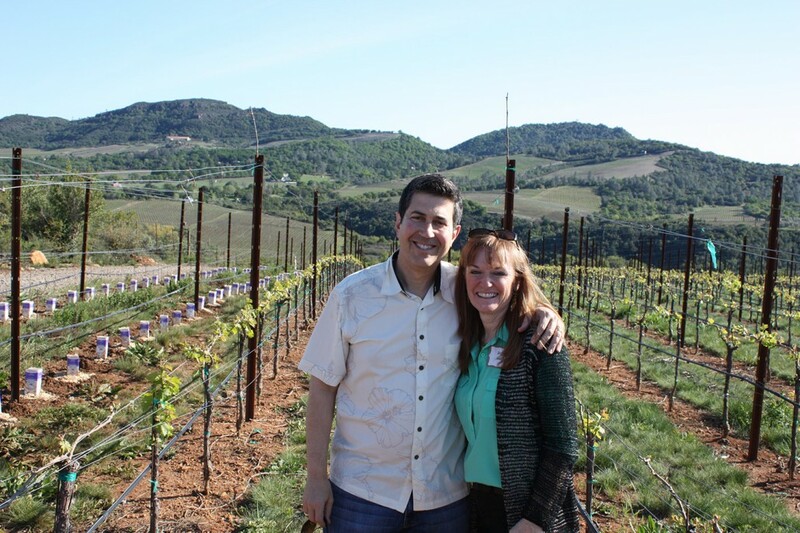 We released our 2010 Mt. 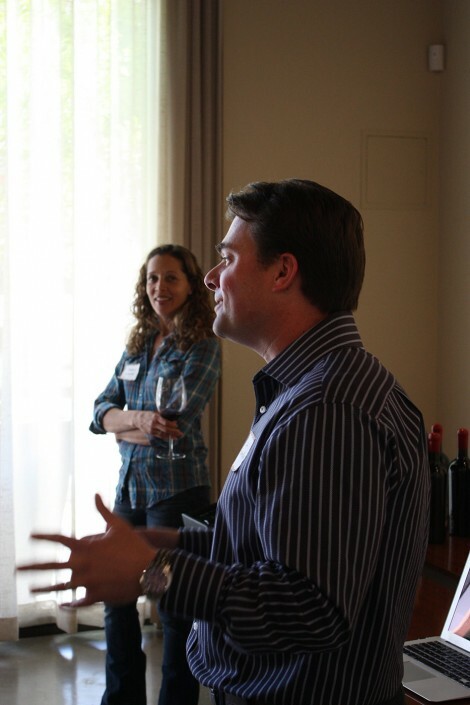 Veeder Cabernet at this event. 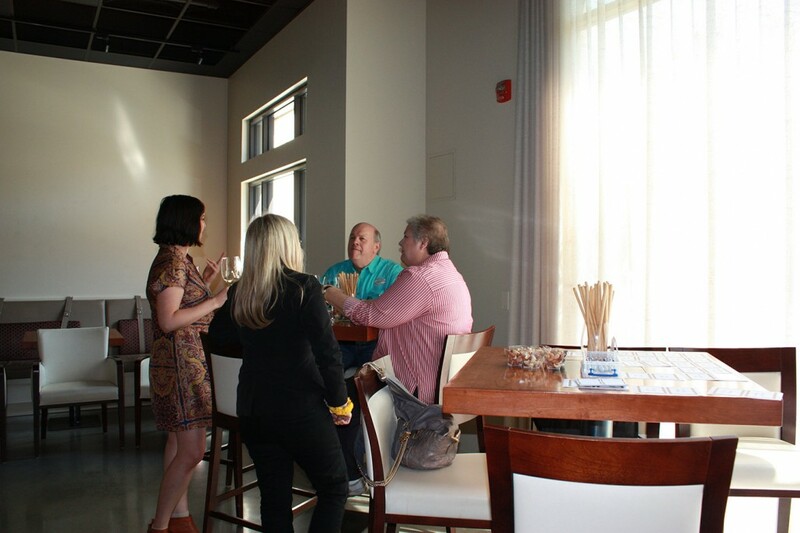 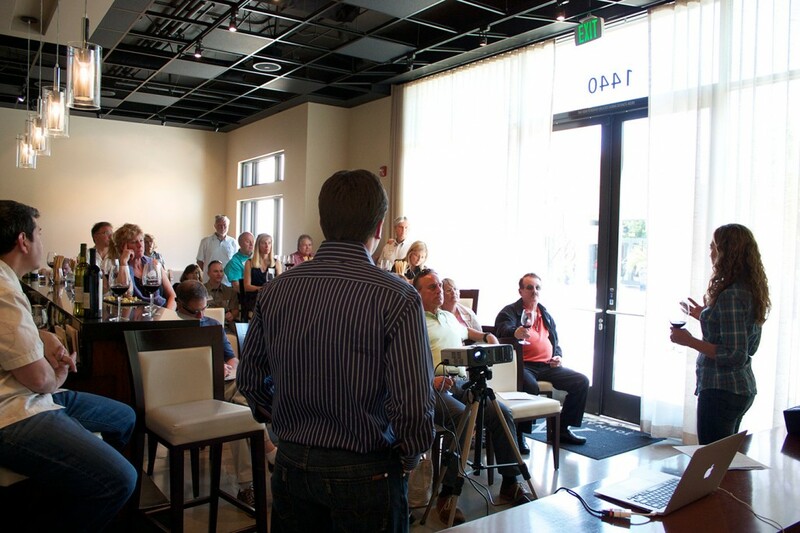 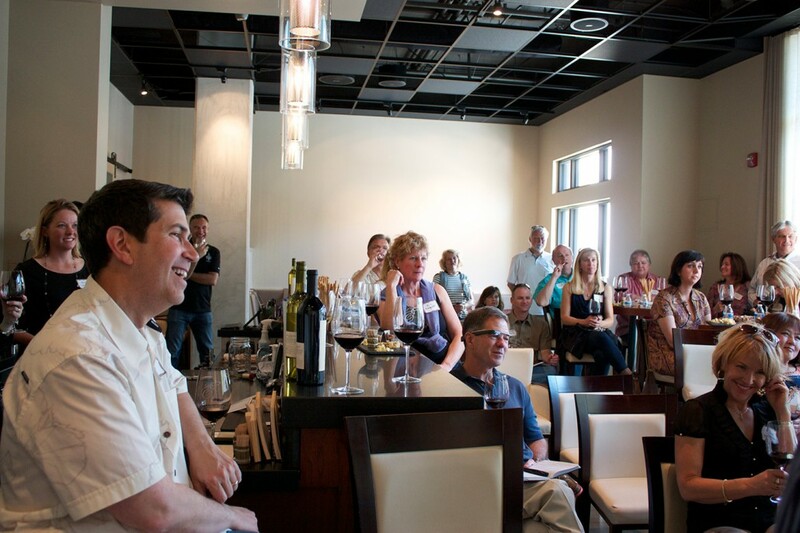 Wine Maker, Jeff Fontanella and Vineyard owner, Karen Crouse, were on hand to talk about our Mt. 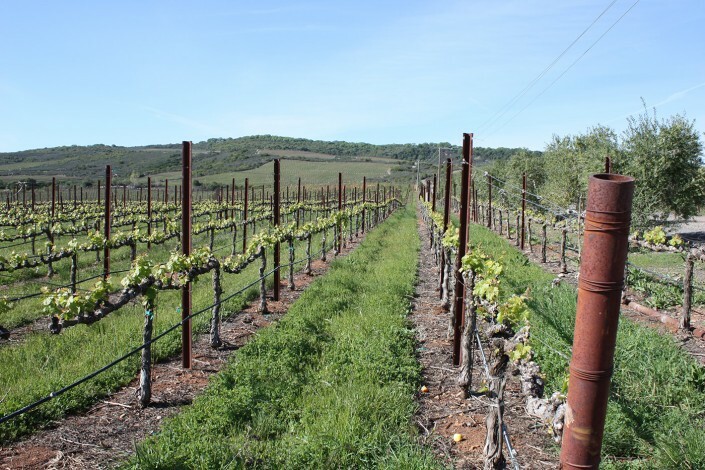 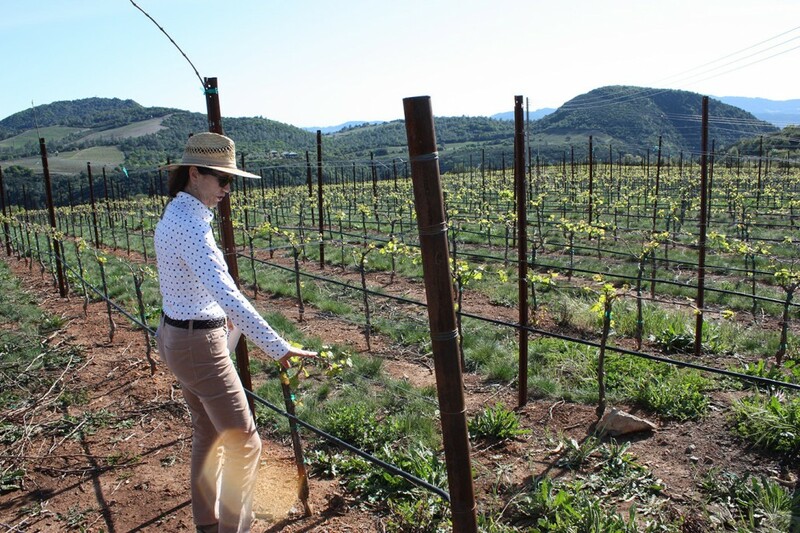 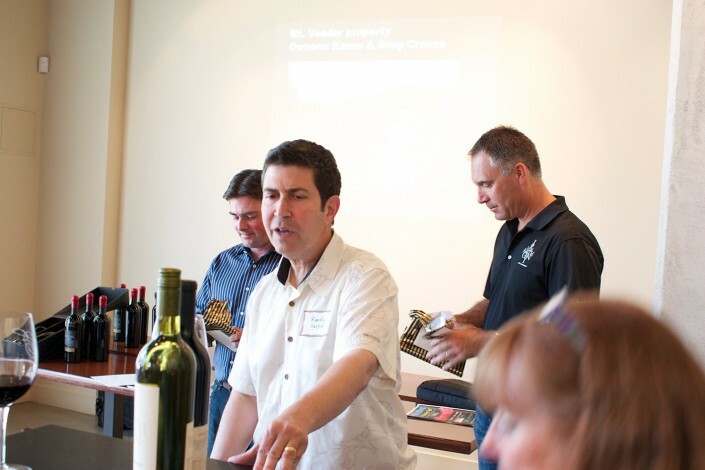 Veeder vineyards, their approach to wine making and answer questions about our wines. 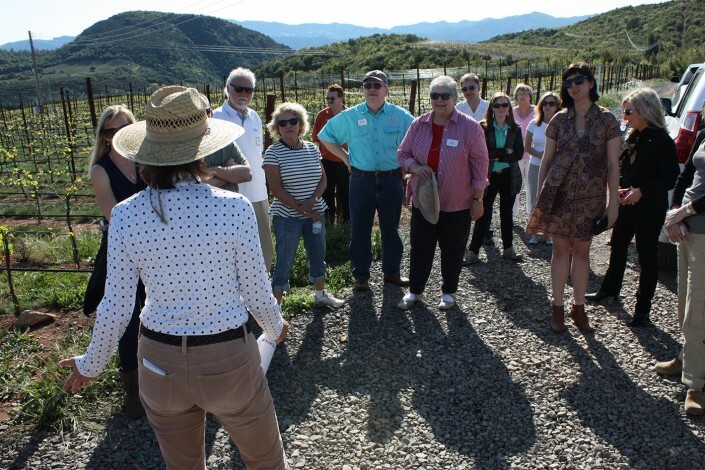 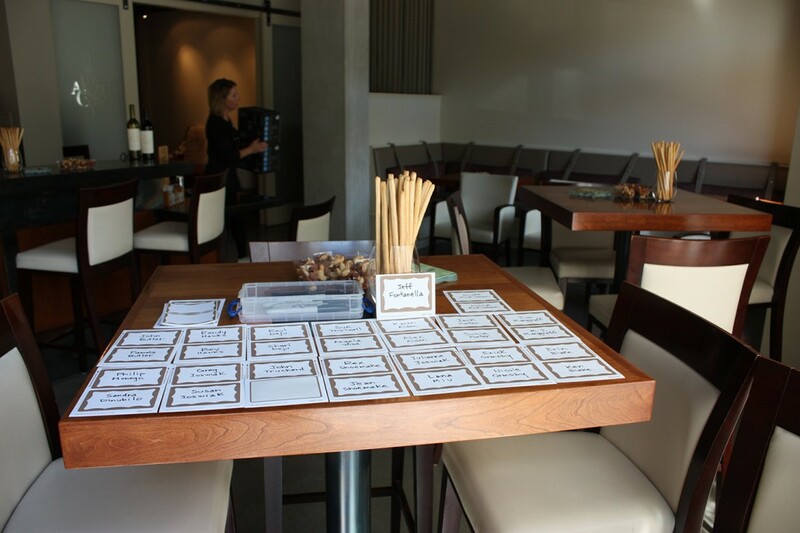 After our tasting, members drove “en ___” up to the Atlas Peak area of Stagecoach Vineyards – the future vineyards for Entrepreneur Wines cabernet releases after 2013.